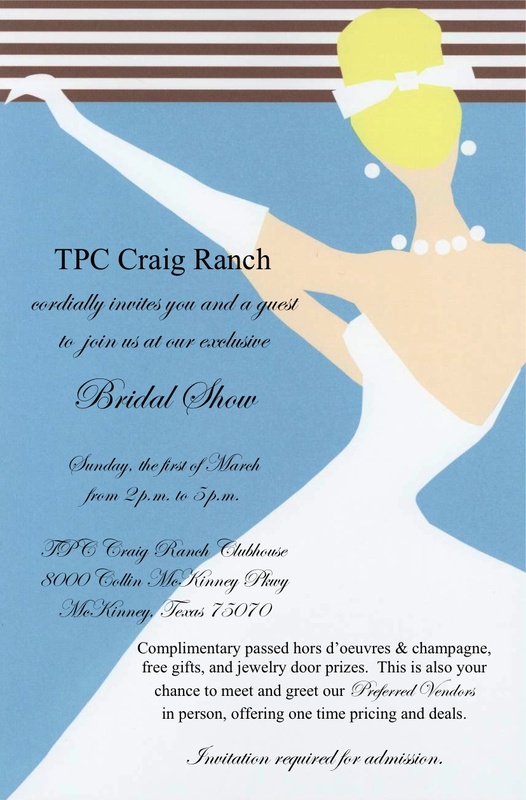 We are excited about attending the TPC Craig Ranch In-house Bridal Show upcoming on Sunday, March 1, 2009, from 2-5 p.m.! 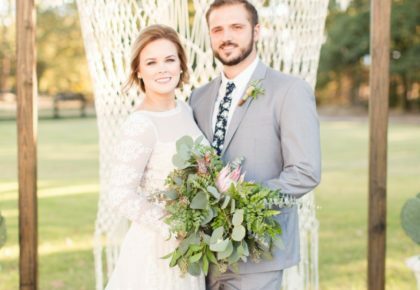 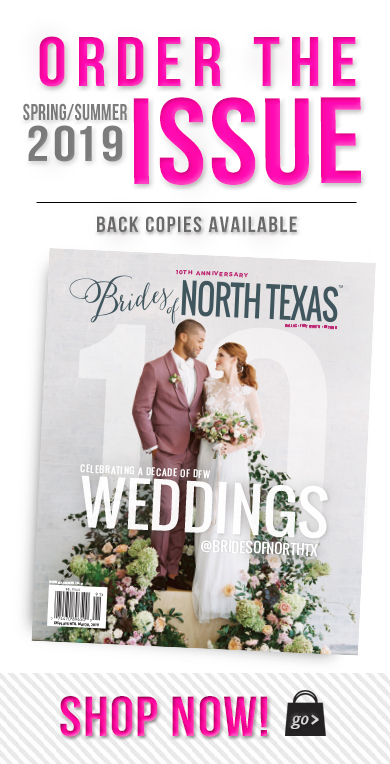 Their top preferred vendors will be there to showcase their work and rooms and tables will be dressed to impress to help you envision your wedding at TPC Craig Ranch. 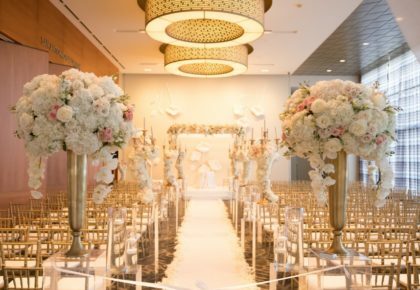 The venue is exquisite; we love the wrap around back porch that overlooks the beautiful golf course. 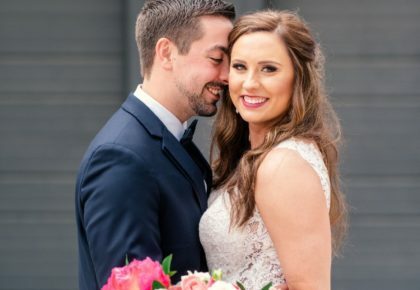 If you’re still searching for a venue for your wedding or reception, visit their website and be sure to print off your invite to the attend the show!